The Boost Mobile Pro Starts this weekend, Sept. 7-13th at Lower Trestles in San Clemente, California. 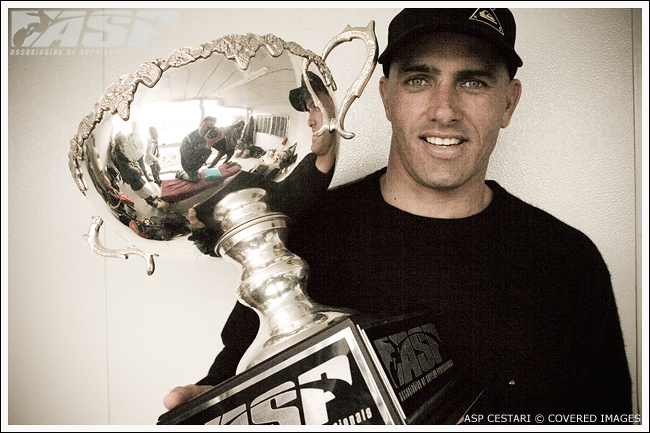 Stop seven out of eleven events on the ASP World Championship tour, aka "WCT Tour" or "Dream Tour". Kelly Slater has a commanding lead in the points race with 5620 points with Joel Parkinson still in contention with 4548 points going into the event. Thursday, July 17, 2008: The Billabong Pro JBay Is now complete and Kelly Slater again comes out on top. Slater went up against Mick Fanning in the finals who seemed to be slightly off his game. 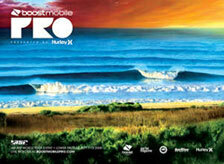 More Billabong Pro JBay News, Results, Photo's and Video,,. Airing Tuesday, June 24, at 9:00 pm Eastern Time (6:00 pm Pacific Time) and telecast three additional times, Jordy Smith will appear on “The Daily Habit.” Today, one of the most talked about new names on the WCT, South African ripper and O’Neill team rider Jordy Smith is here. Also, Jordan Morris goes to Cabo, Mexico to pitch his own product line at the SIMA Awards. Plus, Pat Parnell goes to Malibu to catch up with man, myth, legend and now clothing designer, Laird Hamilton. Airing Tuesday, June 17, at 9:00 pm Eastern Time (6:00 pm Pacific Time) and telecast three additional times, Austin Ware will appear on The Daily Habit. Today’s guest is burning up the QS, up-and-coming surfer Austin Ware hangs out with us. Plus, correspondent Jordan Morris goes to the Video Game Oscars in San Francisco, CA...wow, he needs a girlfriend. Also, we check out new work from skater Ben Horton at the Swiv Tackle Circus Gallery opening in Oceanside, CA. 6.0 Lowers Pro Day 3 Kicks Off With Improved Conditions. Watch it Live! 6.0 Lowers Pro Day 2 • Dismal Conditions Favors The Youth Uprising!